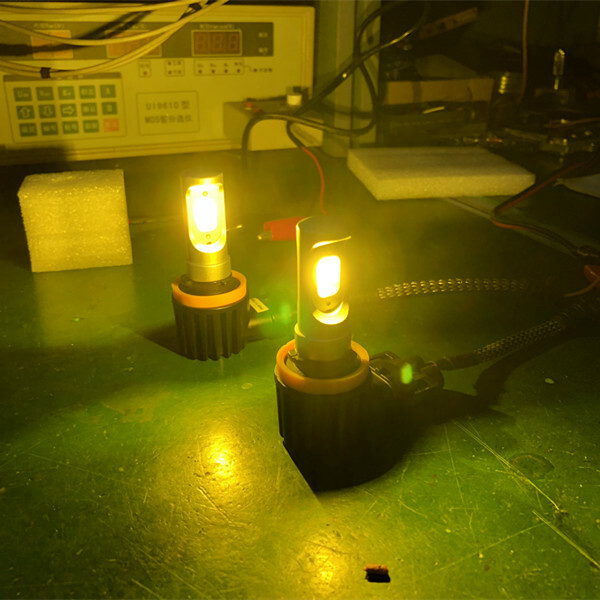 To help our customers increase the business and occupy the market easily,EKlight was working R&D new led headlight with good quality and competitive price to support customers. 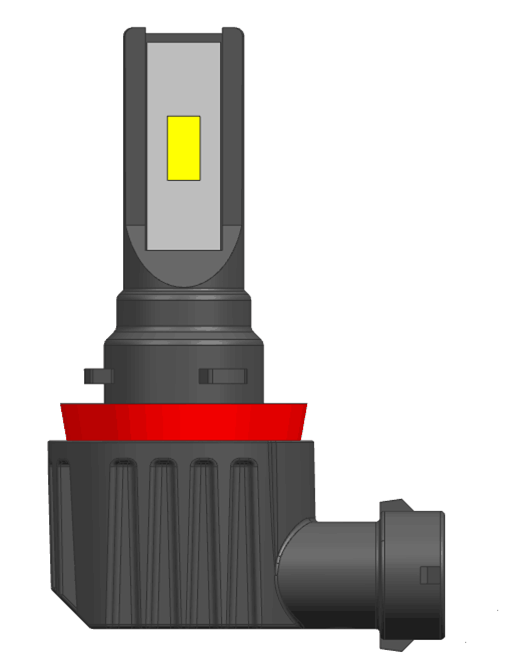 So the V10L led headlight is coming soon,it also is all-in-one design and available for both 6K and 4K,with CSP2121. Welcome to inquiry!! !